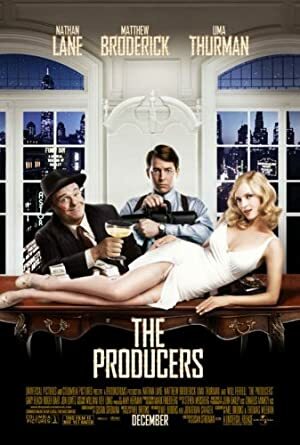 Having just watched The Producers (1967) by Mel Brooks, we follow up by watching The Producers (2005) by Mel Brooks! 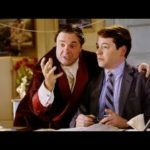 This musical adaptation of the original film that was not quite a musical once again features “Springtime for Hitler” but it also has a whole lot of other songs along with Nathan Lane and Matthew Broderick, who reprise their roles from the Broadway production. For this episode, Melissa is our noob who has never seen the film before and Barb Lind acts as our expert while Tim misses his first Reel Education podcast! Next up, we will continue to delve into the Mel Brooks Filmography with Blazing Saddles! Plot: After putting together another Broadway flop, down-on-his-luck Producer Max Bialystock teams up with timid accountant Leo Bloom in a get-rich-quick scheme to put on the world's worst show.